Excellent redevelopment opportunity with existing tenants in place. 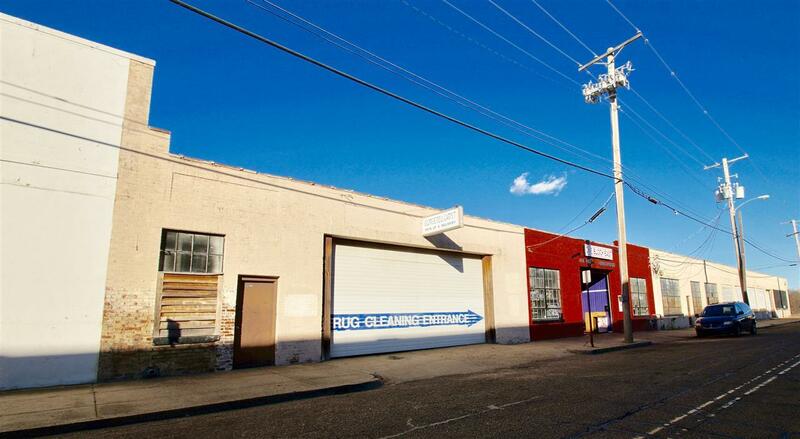 This perfectly located downtown mix-use building is a combination of warehouse, office, and retail. The building encompasses most of a city block stretching from South State Street to Commerce Street. 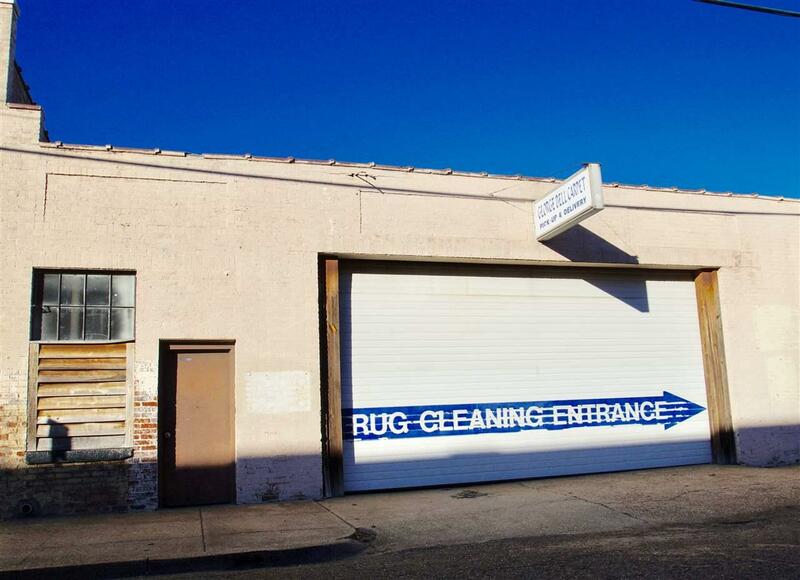 The property includes a multitude of successful and established tenants including George Bell Rug Cleaning Company, Jacos Tacos, One Block East, Bell & Associates Law Firm, CCS Computer Solutions, Flechas & Associates Law Firm, CJs Event Space, and others. This significant investment opportunity in the rapidly revitalizing urban core is available now. The property is located impeccably within the central business district. Restaurant and entertainment venues thrive at this location throughout the year and during many of the annual events that occur downtown including Hals St. Paddys Day Parade, Mississippi Blues Marathon, International Gumbo Festival, the Mississippi State Fair, and many other parades and festivals. Professional tenants benefit from the proximity to so many of the areas attractions and the walkability of the central business district. The property is a block from the Hinds County courthouse, which makes the office space especially desirable for those working in the legal profession, as well as servicing much of the central business district with food and entertainment. Downtown Jackson is currently undergoing a massive revitalization with multiple successful commercial and residential projects being completed over the last few years, with several others currently underway. A few of the most recent and upcoming projects include the redevelopment of the King Edward Hotel and the Standard Life Flats, the restoration of the Capitol Arts Lofts, the development of the Landmark Center, the Helm Place Townhomes, the Mississippi Civil Rights and Mississippi History Museums, Capitol Street Renaissance Project, the Westin Hotel, and so many others. The renewed interest in restoring the urban core has poised the downtown area for success. 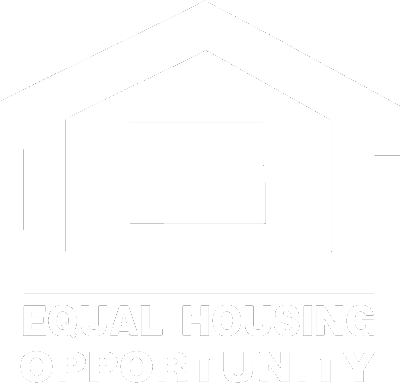 The savvy real estate investor will seize this rare opportunity while it lasts. Dont miss out!